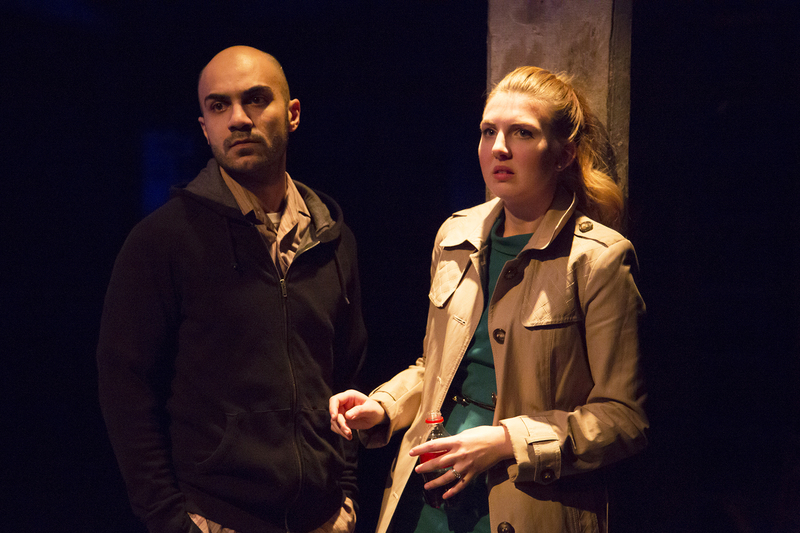 Totalitarian Recall: 1984 and The Pillowman, reviewed. A-choo: The Tale of the Allergist’s Wife, reviewed. 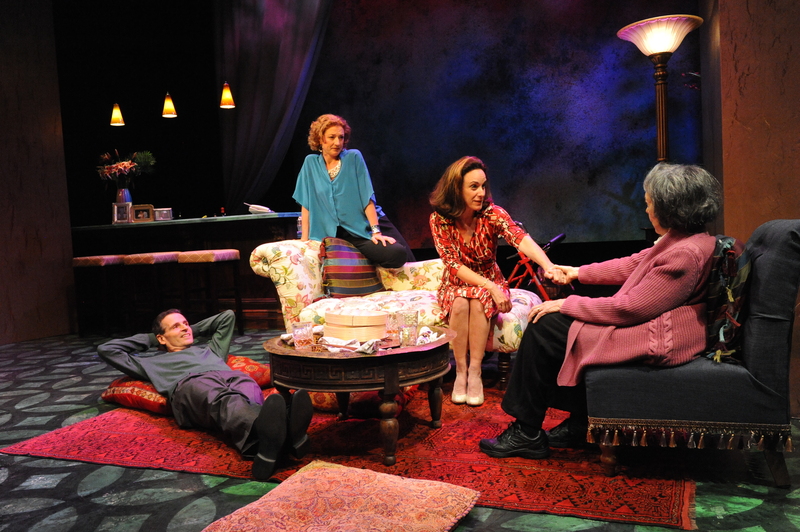 My review of Theater J’s updated production of drag-playwright Charles Busch’s 2000 mainstream breakthrough The Tale of the Allergist’s Wife is in today’s Washington City Paper. God bless you. We Can Do This Like Brutus: Julius Caesar and How We Got On, reviewed. My reviews of Folger Theatre’s Julius Caesar and Forum Theatre’s production of Idris Goodwin’s How We Got On are in today’s Washington City Paper. Freud Where Prohibited: The Last Days of Judas Iscariot and Freud’s Last Session, reviewed, plus some Frank (Britton) discussion. In today’s Washington City Paper, I review two plays that mull over free will and the existence of God, both of which feature Sigmund Freud as a character. The better of the pair, Stephen Adly Guirgis’ The Last Days of Judas Iscariot, features a towering performance from Frank Britton as Pontius Pilate. Around 2:15 Tuesday morning, after he’d left the cast party that followed Judas‘ opening-night performance, Britton was assaulted and robbed by four or five unidentified attackers near the Silver Spring Metro stop. He underwent surgery at Holy Cross Hospital to treat a broken cheekbone. Britton does not have medical insurance. A crowdfunding campaign to cover his hospital bills (donate here) has raised over $45,000 so far. The short version of my Washington City Paper review of Sam Holcroft‘s Edgar and Annabel, now getting its U.S. premiere in a Studio Theatre production directed by the great actor Holly Twyford, is that you have to see it. It synthesizes about a half dozen well-chosen curated cinematic influences while remaining resolutely its own thing. Ubiquitous director Jeremy Skidmore‘s tenacious production of A Few Good Men, the play that gave us Aaaron Sorkin, cuts a dashing figure in its dress whites. Reviewed in this week’s Washington City Paper, available wherever finer alt-weeklies are given away for free.